← Terraria: Pin it! Do it! Guess what I found out this week? That I can make a casserole without using cream of mushroom soup. Revolutionize my life! You’ll need to read my article in the linky below and tell me what you think. Please keep your post on topic and match it to frugal living. Please link back to one of your hostesses in the post. Here’s our button to put in your post or sidebar — just copy the text in the box and paste in html view. 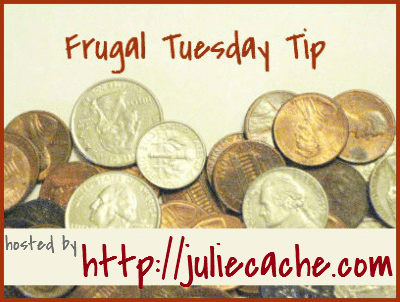 This entry was posted in frugal family and tagged cream of mushroom soup, frugal tuesday tip. Bookmark the permalink. That’s awesome! Soup in a can has gone up so much the past few years, it seems.